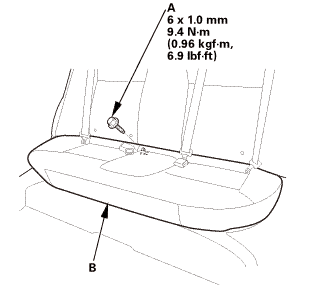 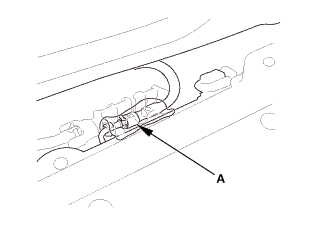 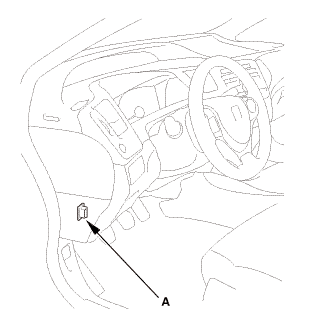 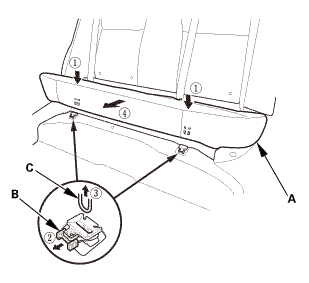 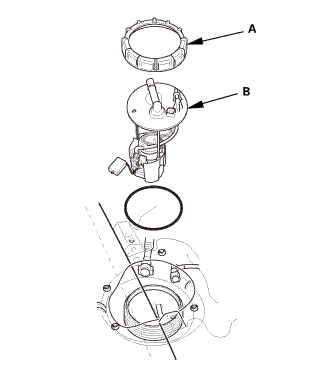 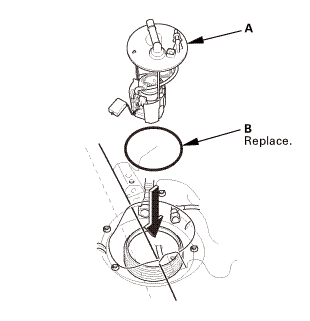 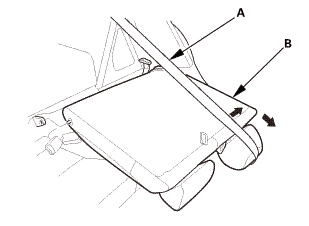 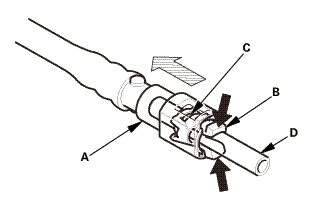 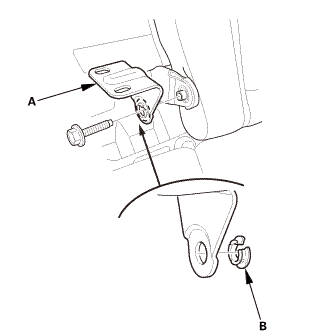 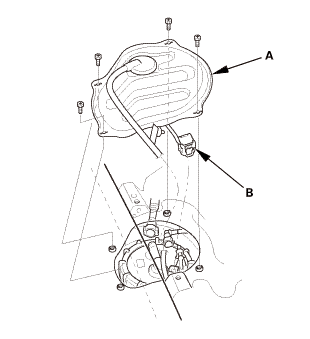 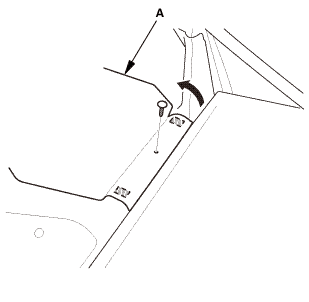 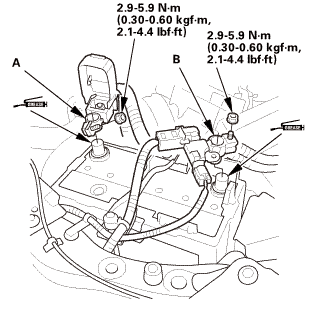 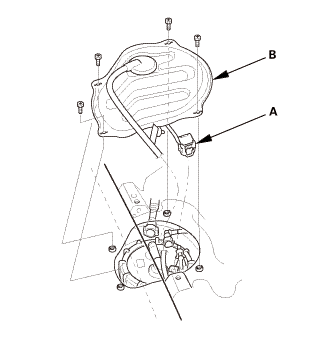 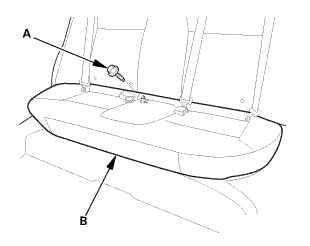 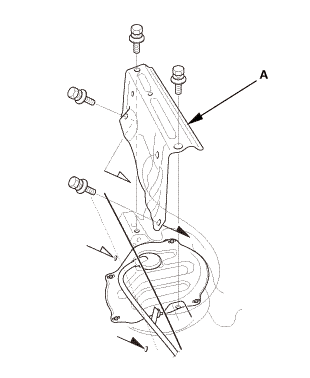 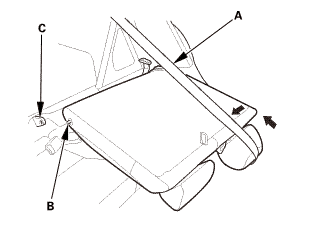 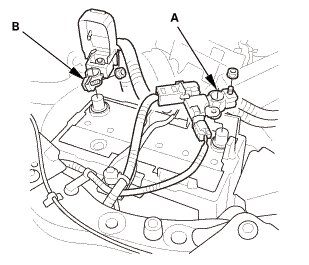 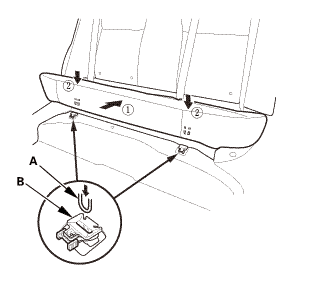 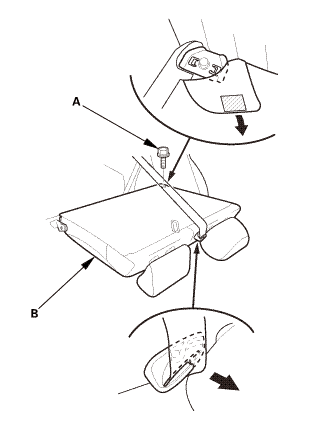 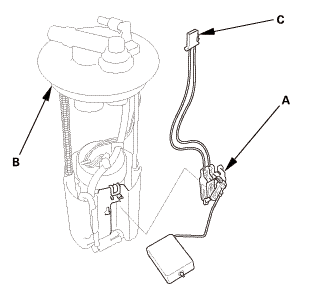 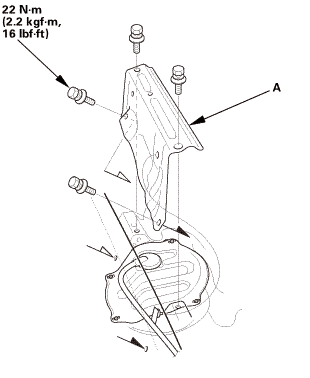 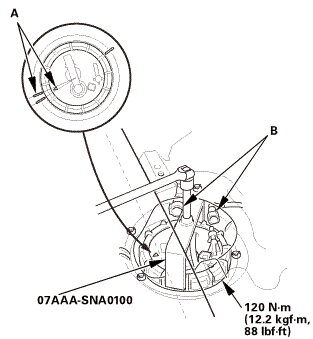 Remove the fuel level sensor (fuel gauge sending unit) (A) from the fuel tank unit (B). 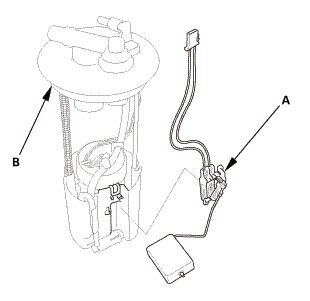 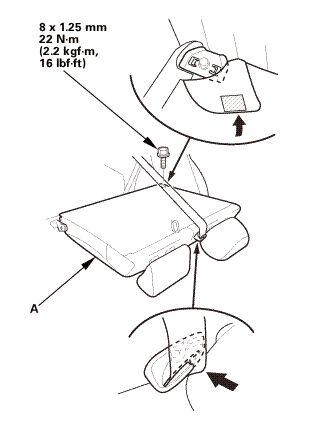 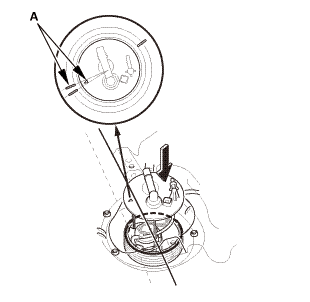 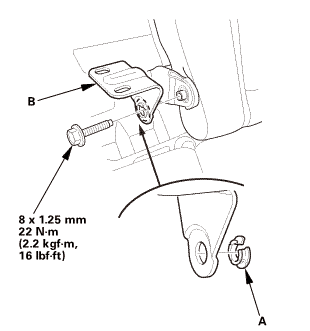 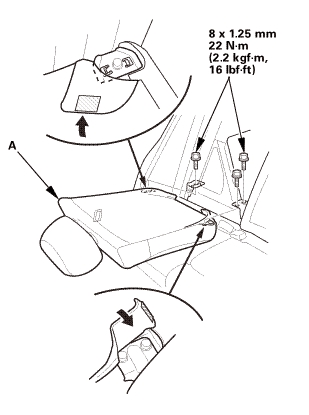 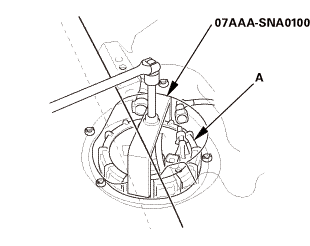 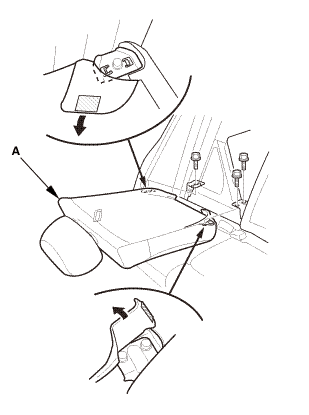 Install the fuel level sensor (fuel gauge sending unit) (A) to the fuel tank unit (B). 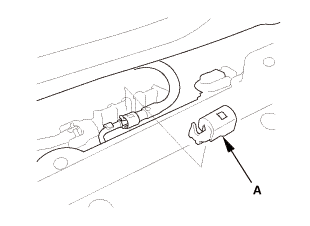 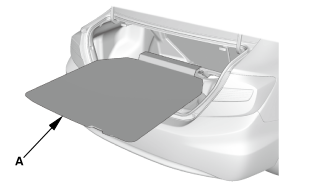 Align the marks (A) on the fuel tank and the fuel tank unit, then insert the fuel tank unit into the fuel tank. 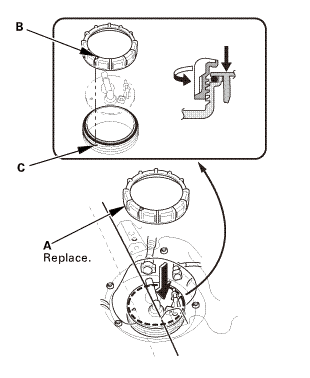 NOTE: To prevent a fuel leak, check the base gasket, visually or by hand, to make sure it is not pinched.